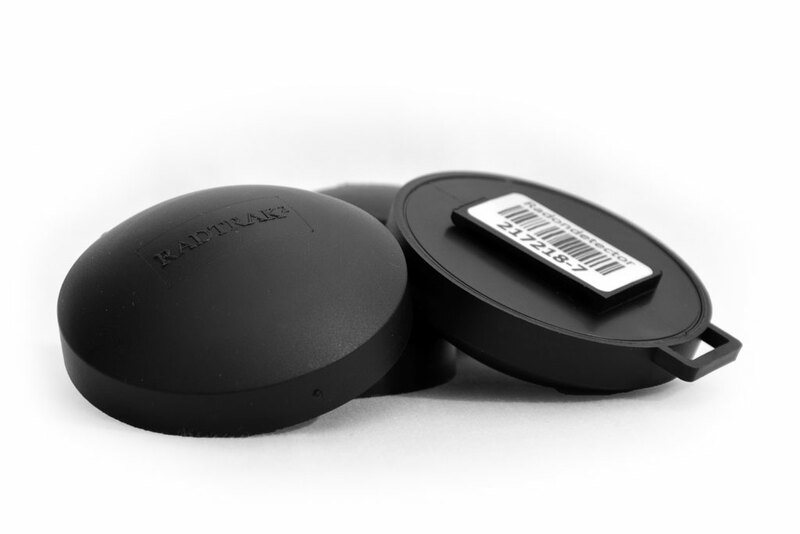 The Radtrak2 long term Radon test kit is capable of testing your home or office for Radon over a long period of time. 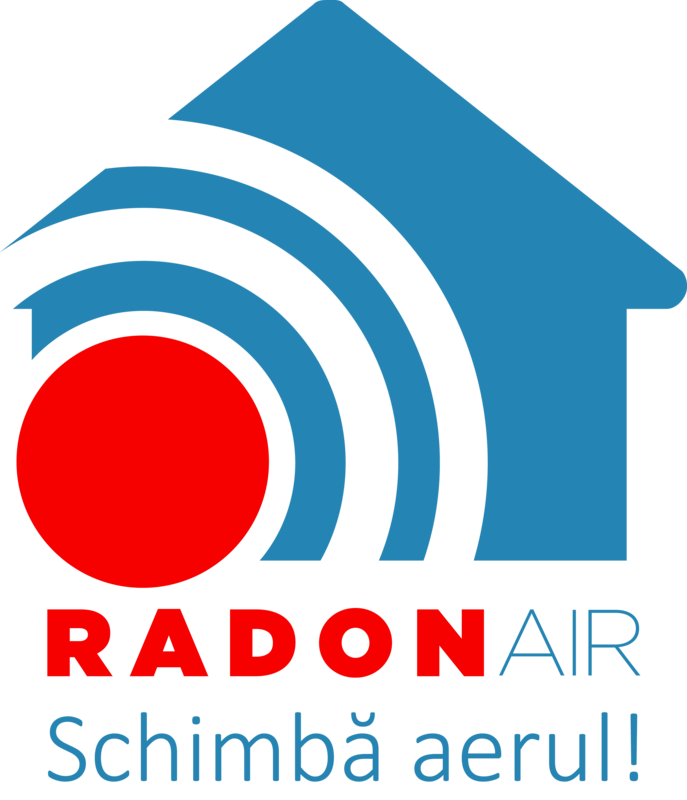 Radonova is a global leader in radon detection theory, equipment, and research. With ultra-high accuracy over a prolonged period of time, you will gain a full and clear perspective on the risk of Radon exposure in your location. Radon gas cannot be detected without the proper equipment. This means, while it is easily remedied when detected, cases of non-detection pose a great risk to the occupants of a building that is not monitored.